I have been chosen as the DM for my group as we all learn. I love having an organized podcast to listen to without tons of table talk to distract from the flow of the game. Chris Perkins is the kind of DM I try to be like. 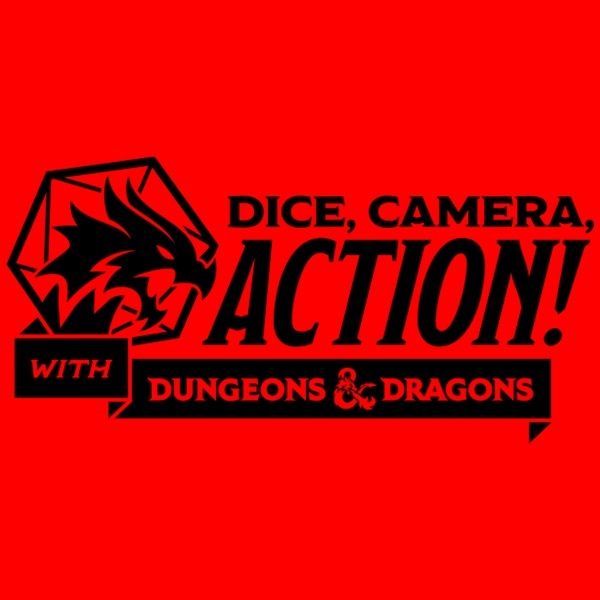 Dice, Camera, Action! is a live play-through of D&D's latest storylines run by Dungeon Master extraordinaire, Chris Perkins, for the amazing group of adventurers known as the Waffle Crew. DCA Episode 100: Part 5 – Waffles Inc.
DCA Episode 100: Part 4 – Waffles Inc.
DCA Episode 100: Part 3 – Waffles Inc.
DCA Episode 100: Part 2 – Waffles Inc.
DCA Episode 100: Part 1 – Waffles Inc.